Jaguar Land Rover’s been going through a somewhat bumpy road over the past decade. But ever since the British premium sports car and utility vehicle builder has been taken over by India’s Tata Motors, the brand has been more aligned than ever, significantly improving its core products, and reorganizing its lineup to be more in tune with its heritage. 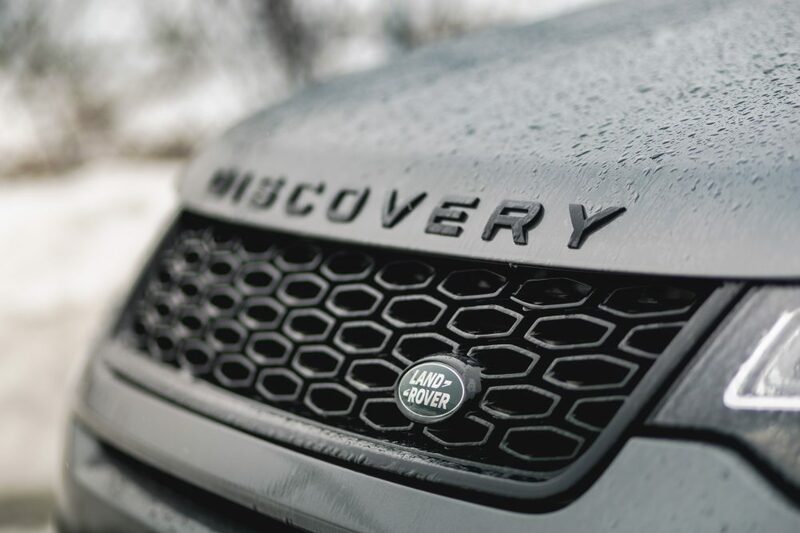 For their entry level crossover, Land Rover has righted its wrongs by getting rid of the forgettable LR2 nomenclature, hence the return of the Discovery name. That moniker has also been split into two distinct vehicles within the Land Rover lineup. 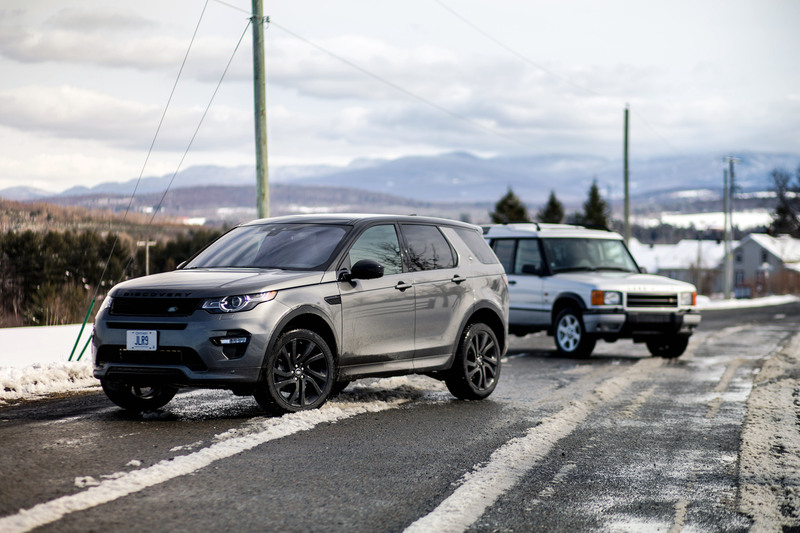 The Discovery Sport you see here sits just under the standard Discovery, alongside the Evoque. And since my father happens to own a well-maintained 2002 Discovery Westminster Edition, I felt it was fitting to get these two to meet in person in a quest to find out just how much the breed has changed in 15 years. 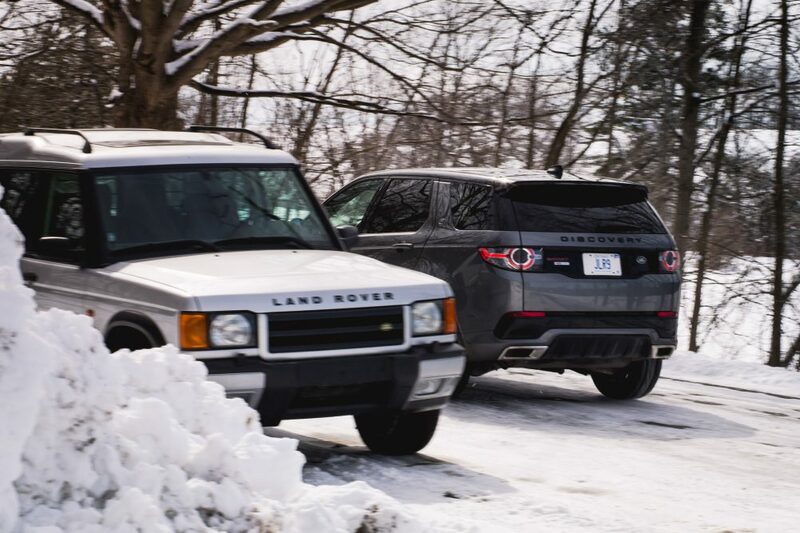 Actually, when looking at these two sports utility vehicles, not only do you realize how much Land Rover has rapidly evolved in just over a decade, but it’s also a testament as to how the SUV segment has changed in such a short span of time. It’s only fitting then, that Land Rover, the father of this type of vehicle, be at the forefront of stylish, innovative new products. 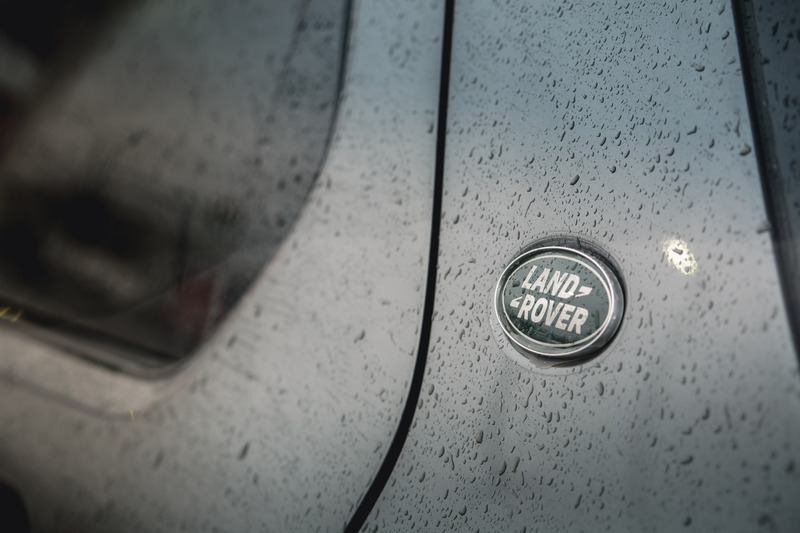 The Discovery Sport is where everything starts at Land Rover. It’s the most affordable of the lineup and competes directly against other compact luxury crossovers such as the BMW X3 and Audi Q5. The standard Discovery takes care of competing against larger premium SUVs such as the BMW X5, Volvo XC90, or Audi Q7. 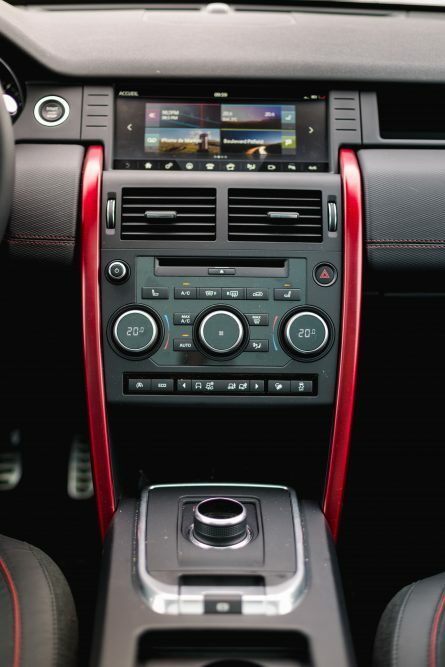 The Sport also shares most of its mechanical components with the Evoque, notably its platform and drivetrain, but thanks to a more traditional box-like layout, it offers significantly more practicality as well as the added benefit of an optional third row seat. Now, while my dad’s Discovery is essentially a large box mounted onto an actual frame, like a truck, the 2017 Discovery Sport uses a stiffer, more compliant uni-body setup, like all modern crossovers. It’s also considerably smaller, the regular Discovery fills that gap. And it’s a stylish and aerodynamic little thing, with its sheet-metal pulled taut over a solid skeleton, and forward-flowing appearance, looking clean and refined from virtually all angles. Also, the optional, “blacked-out” Dynamic Styling Package my tester was fitted with really gave it some attitude. That stylish exterior shape comes from the genius of Massimo Frascella. He’s the creative director at Jaguar Land Rover. 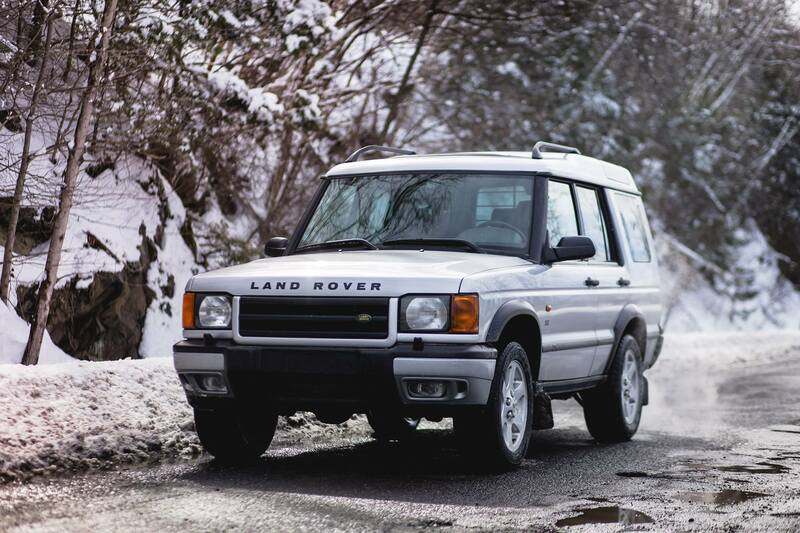 He’d tell you that while the Discovery from the nineties and early two-thousands was an example of industrial design, all Land Rovers now incorporate actual car designs. 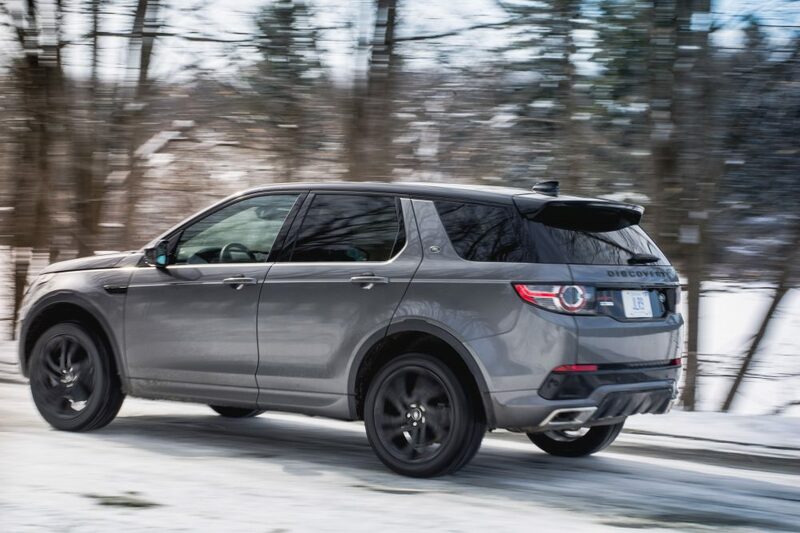 Only one engine and transmission combination is available for all Discovery Sport models. Whereas the metallic-painted Westminster you see in these pictures is powered by a 188-horsepower, 4.0-liter V8, the 2017 Discovery Sport gets on the more modern and efficient bandwagon thanks to the same 2.0-liter, turbocharged four-cylinder as in the Evoque. JLR claims 240 horsepower and 251 lb-ft of torque. Power is sent to all four wheels via a 9-speed, ZF-sourced automatic. And thanks to weight reduction methods such as an aluminum hood, fenders, roof, and tailgate, the Discovery Sport is a featherweight compared to my dad’s truck, weighing in at 1 995 kg, making it almost 200 kg lighter than its ancestor, even with all the added comfort, luxury, and safety features that are expected from modern vehicles. 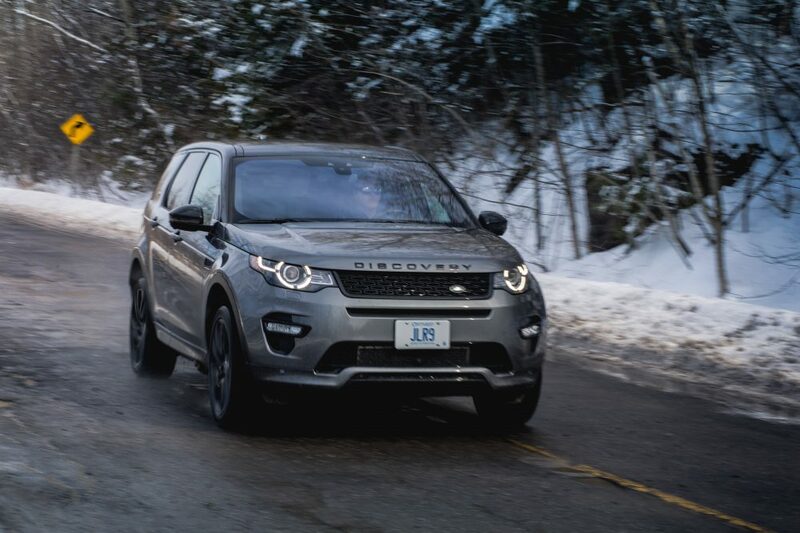 Land Rover claims a 0-100 km/h acceleration time of roughly eight seconds, making the Discovery Sport one of the slowest of the segment off the line. In comparison, the Porsche Macan I drove last fall, which is propelled by a similarly powered 2.0-liter engine, does the stunt in 6.5 seconds. The engine itself is smooth and quiet. Unfortunately, compared to that naturally aspirated V8 sitting in that boxy old brute, you need to wait for boost to pick up before getting any sort of twist off the line from that two-liter. This translates to a frustrating hesitation until the vehicle actually gets up and goes. 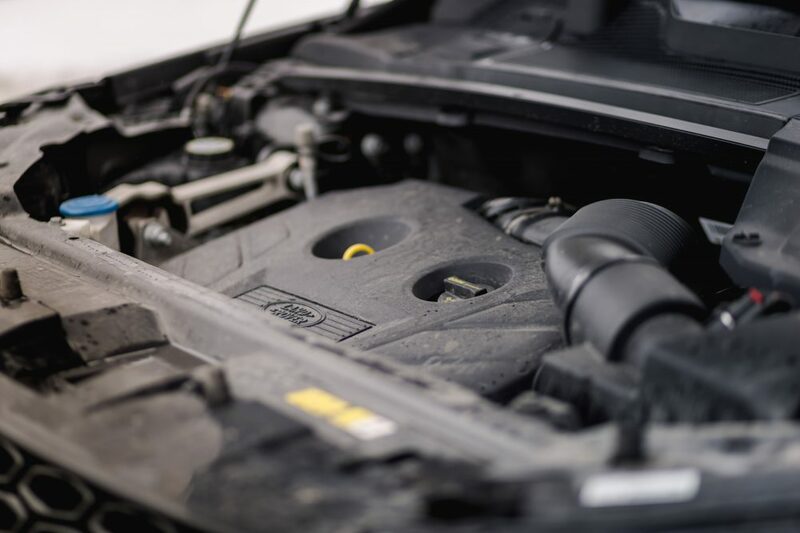 Once boost is up there, however, the Discovery Sport rushes forward with anticipation, maintaining a constant, flat surge of torque all the way to redline. That turbo lag would be bearable if the transmission was quick to respond. Unfortunately the Discovery Sport’s ZF-sourced system, a very similar one as in the Acura MDX, TLX, Jeep Renegade, and Chrysler 300S, is laggy, and downright slow to react, furiously pausing before actually picking up another gear. Luckily, once the system finally decides to wake up, gear changes are quick and smooth. 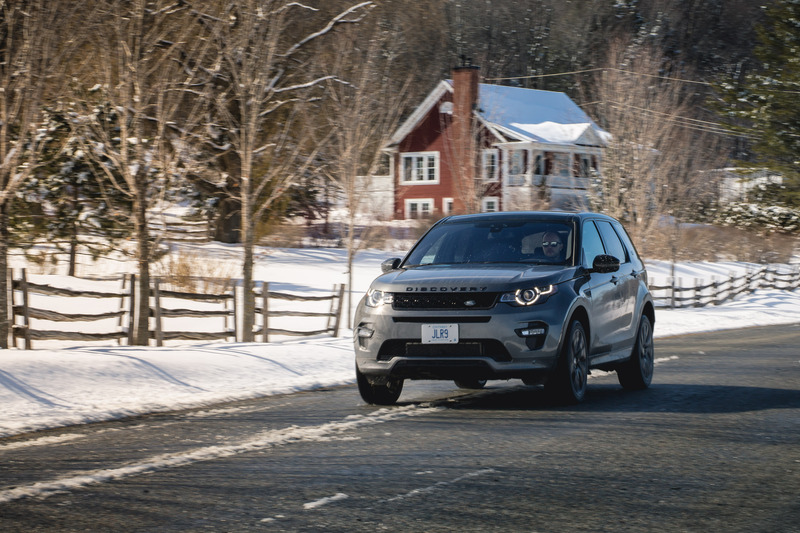 Sadly, the annoying delay, coupled with the turbo engine, makes it hard to drive the Discovery Sport smoothly. You’re either accelerating too quickly or too slowly in this thing – finding the perfect balance of throttle needs a bit of getting used to. Where this vehicle really shines is in the way it drives and handles. 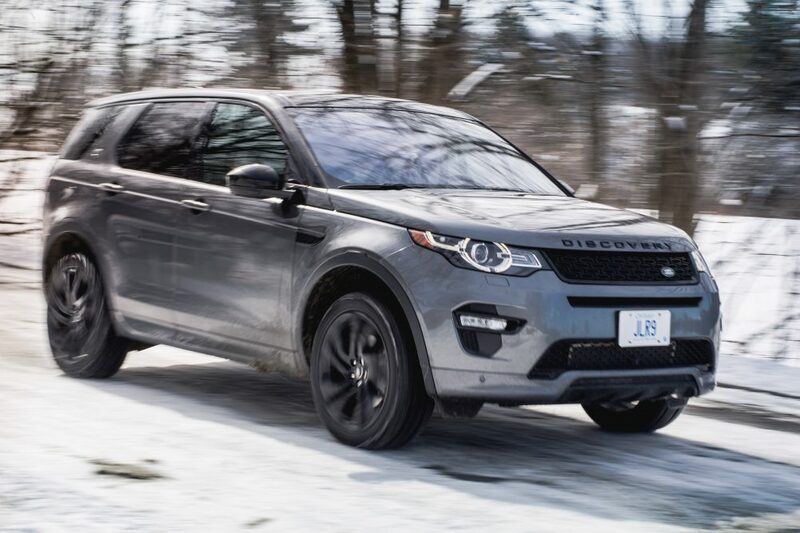 On the road, the Discovery Sport is quiet, buttoned-down, and rock solid. Thanks to an intensive use of high-strength steel, the little Disco never felt unsettled by Québec’s rough spring roads, with none of the unwanted chassis quibbles you’d experience even in a BMW. The Discovery Sport also boasts one of the most impressive suspension tuning setups I’ve ever experienced in any crossover, where it exhibits an impeccable balance of compliant damping and firm body control. A multilink rear setup definitely helps, and while this isn’t as sporty or focused as an Evoque or a Macan, the compact Rover sure knows how to carry speed effortlessly in total confidence. 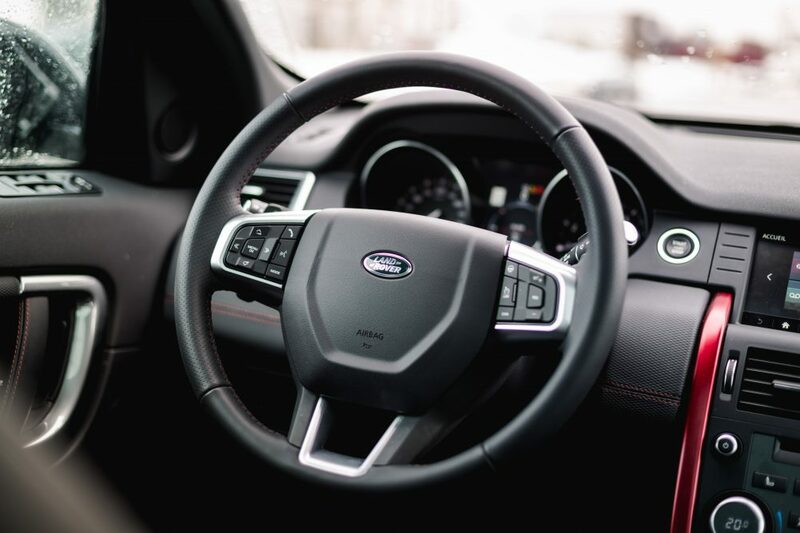 The Sport’s interior is equally impressive, and significantly more upscale than the old Disco. The only similarity between the two is how you sit upright in the massively supportive leather seats, a Land Rover trademark feature. The rest of the Sport’s cabin is more sports-car inspired than actual truck practical, with a slightly slanted center console, a clean and modern overall design, and a generally well-lit interior thanks to the massive panoramic roof. General fit and finish and build quality remains a Land Rover strong point, and the overall design of the interior is much more distinctive than the more-or-less simplistic Porsche Macan’s. 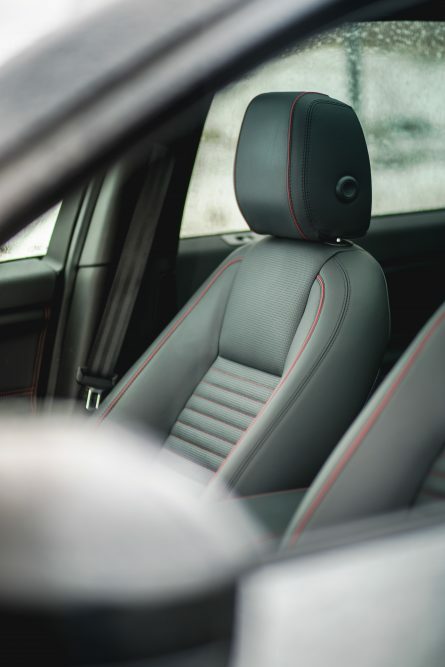 The Dynamic Package adds two-tone, rippled leather seats, as well as red inserts here and there. Controls in the Discovery Sport are sometimes a bit confusing to understand, with basic commands located at odd areas. I’m personally not a fan of the dial-knob shifter, but it functions well for what it is. Land Rover’s InControl infotainment system looks stylish and crisp with colorful menus and an attractive interface, but the system’s learning curve is steep and it’s simply too slow to react. Finally, overall rear head room is massive due to the high roof, which also leads to a generally more upright seating position. Rear legroom is satisfactory, but somewhat cramped. Of course, what you guys want to know is: will it Land Rover? The answer is yes. Yes, it will. Even if this is the cheapest, bargain-basement Land Rover, the Discovery Sport inherits an innovative and rather clever full-time all-wheel-drive system called Terrain Response. 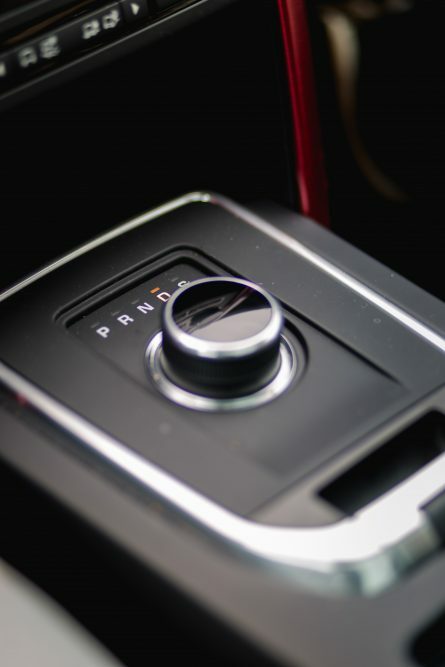 Using four distinct drive modes preprogramed within the vehicle’s brain, at the push of a button, not a smaller, stubbier shifter next to the main one like in the Westminster, engine management, transmission shift points, and brakes adapt accordingly to meet the demands of changing terrain, such as sand, snow, rocks, or mud. 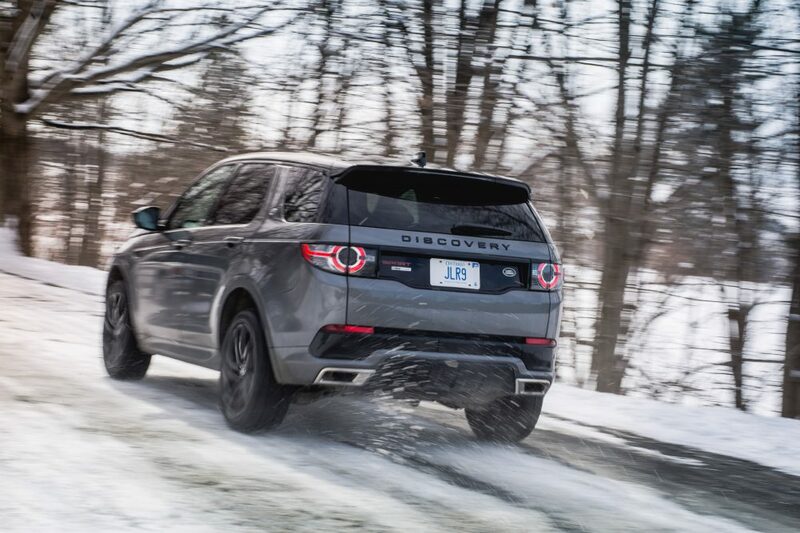 The Discovery Sport also gets a hill-descent system. I had the opportunity to sample the system in some muddy fields covered in some soft, early spring snow, and I must say, the little Disco impressed not only by the way it athletically crawled its way out, but how you actually feel the entire vehicle working underneath you, as if Land Rover engineers actually went to great lengths to transcend their all-wheel-drive know-how directly to the driver. So don’t let its mom-jeans cute looks fool you, this little bugger knows how to go on an adventure. Pricing for a 2017 Land Rover Discovery Sport starts at $42,790 for a base SE. HSE, and HSE Luxury add up to a total of three available trim levels. My Discovery Sport was the HSE Luxury, which is the only way to get those gorgeous Windsor leather seats, a Meridian premium sound system, and a powered gesture tailgate, amongst other creature comforts, sells for $50,990. Even fully loaded, the Discovery Sport is cheaper than a stripped out Porsche Macan, and each trim level remains a few thousands of dollars under all versions of the Audi Q5. 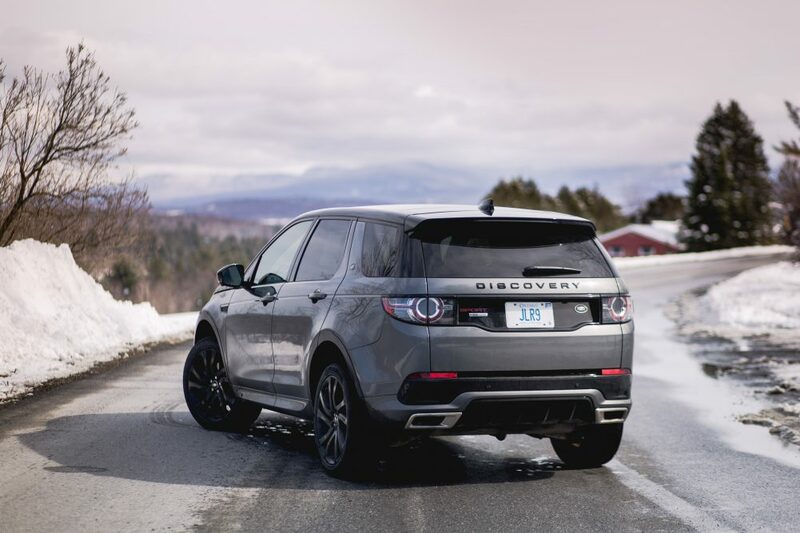 Indeed the 2017 Land Rover Discovery Sport is competitively priced, distinctive, refined, cool, and capable. It’s also brilliantly packaged for the segment and Land Rover shouldn’t have too much trouble selling them to young millennials currently at the head of a prolific startup. But if I were to be totally honest, I’d tell you that at the end of our photo shoot with the two Rovers, my shooter Myle and I both agreed that if we were to take part in a real adventure, and had to choose one of the two, we instantly knew which one we’d get into. The one with the V8. Something else that would be useful to know but wasn’t really touched on in your article is the cargo capacity. People want to know how high fido has to jump up and down, or hard it will be to load that wooden antique furniture piece they picked up while out for a Saturday afternoon drive to wherever you can buy antique-y stuff. Or the cornucopia of other stuff people have to haul around, like moving a kid to University or hauling stuff you decided to donate to Salvation Army.